Excellent cologne not to loud but bold enough a real mans cologne. 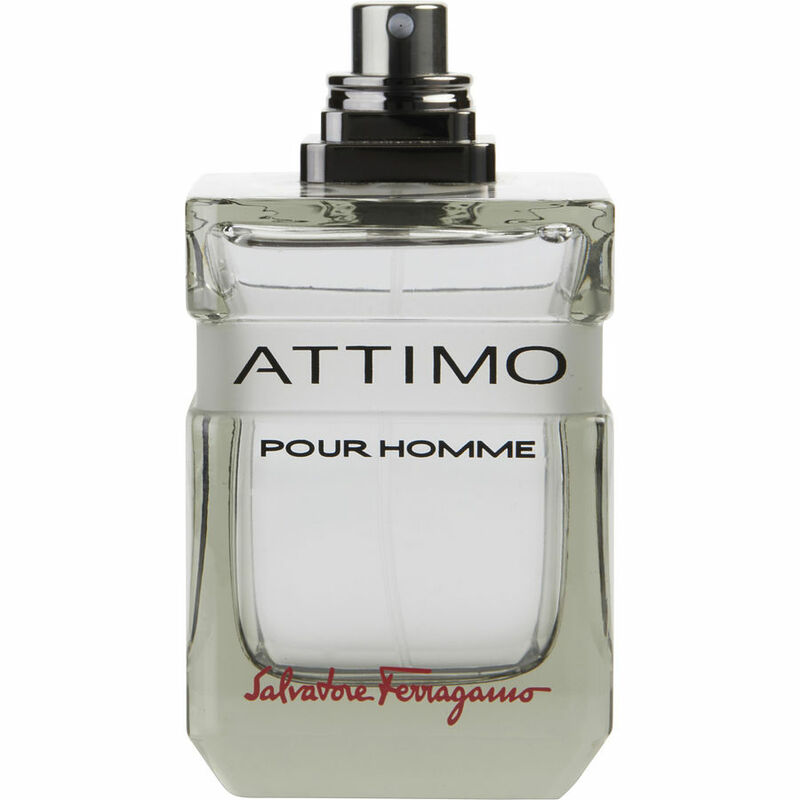 attimo is a great scent,perfect for any occasion and very long lasting. infact my wife tells me that it stays several hours in my bedroom after i have left for work. it was a gift given to me by a close friend and how i deeply appreciate it. i highly recommend it.